The Most Interesting Man In The World™ Visits Calvert Woodley! 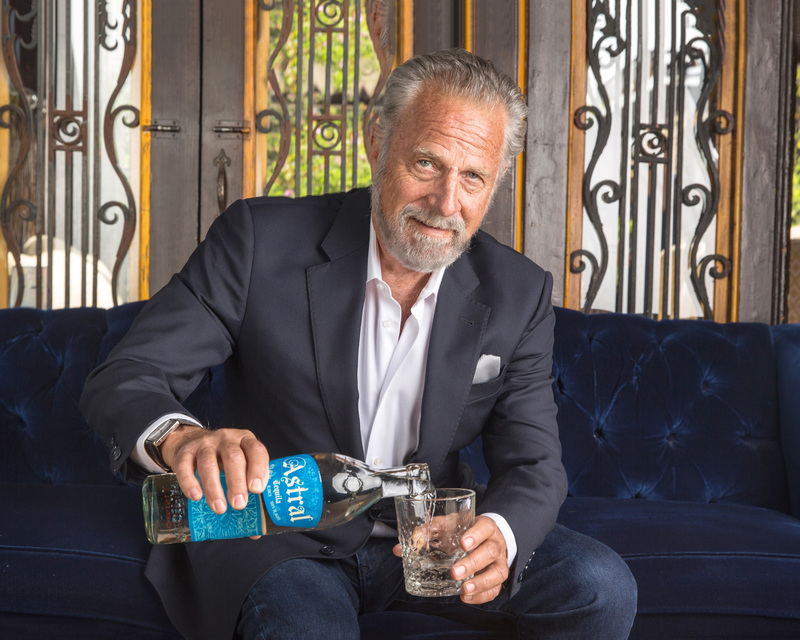 CW will host Jonathan Goldsmith, best known for his role as The Most Interesting Man In The World™, for an Astral Tequila Blanco bottle signing and cocktail tasting. Goldsmith will even pose for pictures. Join us for your chance to meet a living legend and taste award-winning tequila. This is an open house event; no reservations or tickets are needed. There will be tastings of the Most Interesting Margaritas™ using Astral Tequila, of course.